Can use with all baby cameras on the market. No drilling to walls required. Easy to assemble, by screwing the two parts together. 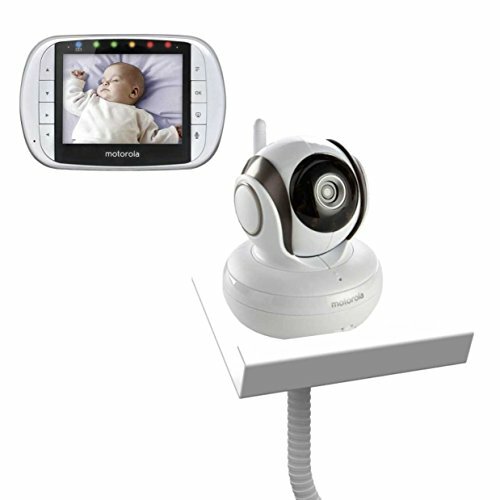 The Flexi Holder is a universal baby camera mount that has a shelf which can hold almost any baby video monitor. 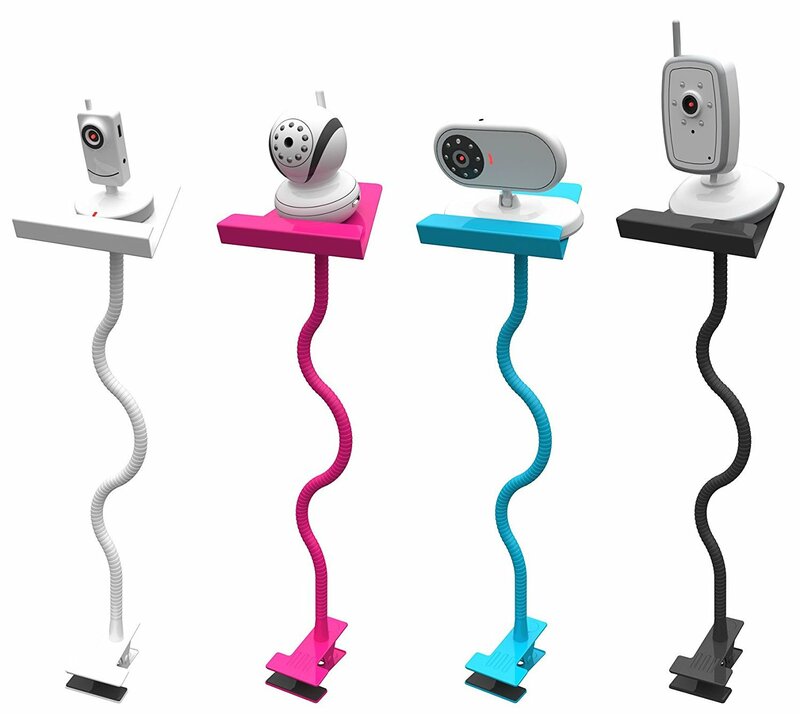 We have tested our baby camera holder with many brands without any problems, and some of these include Motorola, Samsung, Summer Infant, BT, Angelcare, Mothercare, Tomy, and Tommee Tippee. Do you struggle to find the best spot to place your baby monitor? Do you find yourself balancing the baby monitor on the arm of a chair or even the cot, but you only achieve a part view of your baby? Or put it on the window sill and try to tilt it downwards towards your cot? We have all been there, and it’s so easy to forget the danger of the camera falling into the cot. 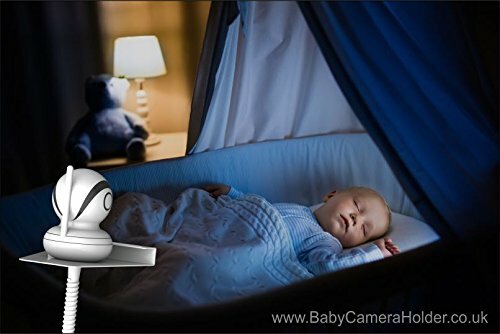 Our Baby Camera Holder is your safest and most flexible solution. 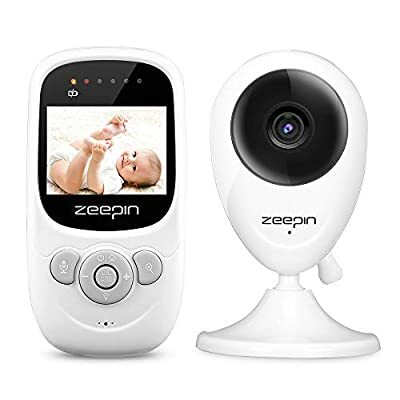 It’s a ‘must have’ for any newborns nursery, as it will let you place your baby video camera in many different locations within your nursery. It requires NO drilling to walls, and is easy to assemble. 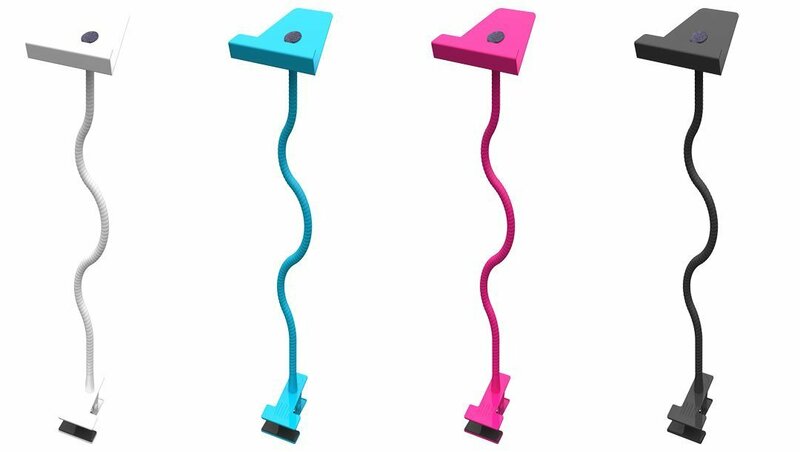 The clamp can be attached to many different places in the room. We suggest the window sill, shelves, tables or chairs. 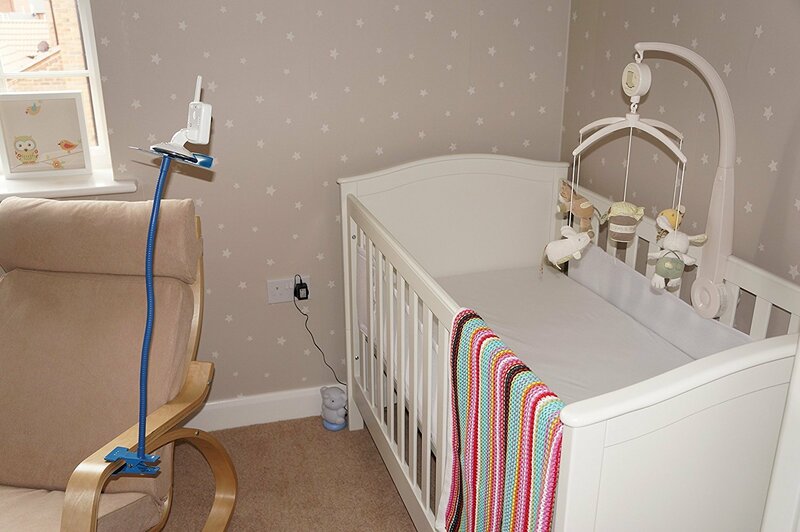 It can also be attached to the cot as long as the Flexi hose is safely away from baby’s reach. 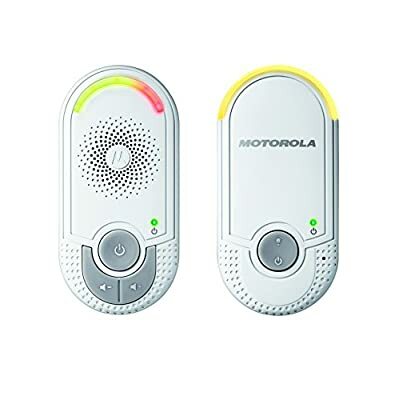 It’s portable design allows it to be taken away on overnight stays or holidays. PLEASE NOTE: If you have any problem, please contact the seller first, we will do our best to help you. Is portable, so can take it away on holiday or an overnight stay. 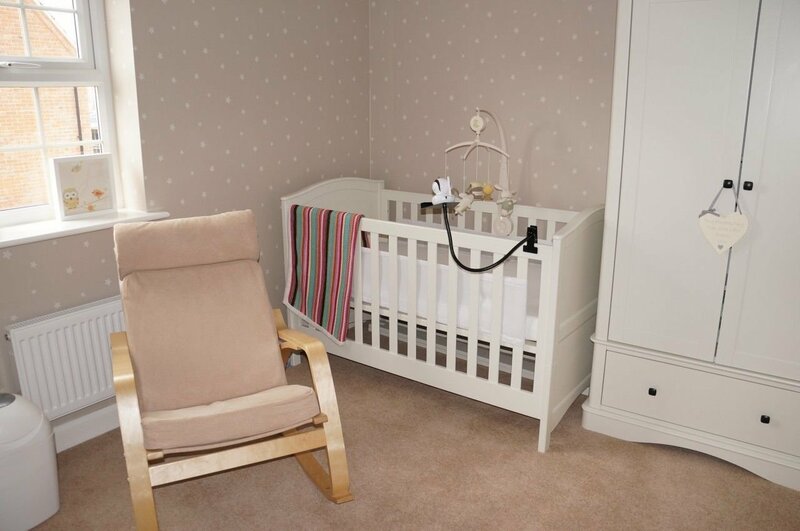 The clamp can hold and grip furniture in your nursery up to 25mm in thickness.